[IELTS Tips] This IELTS Writing exam drives me crazy. It’s impossible. I tried 4 times now and I still get a 6.5! 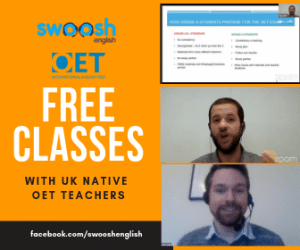 The “New” OET Writing Subtest: What Exactly Is Changing?